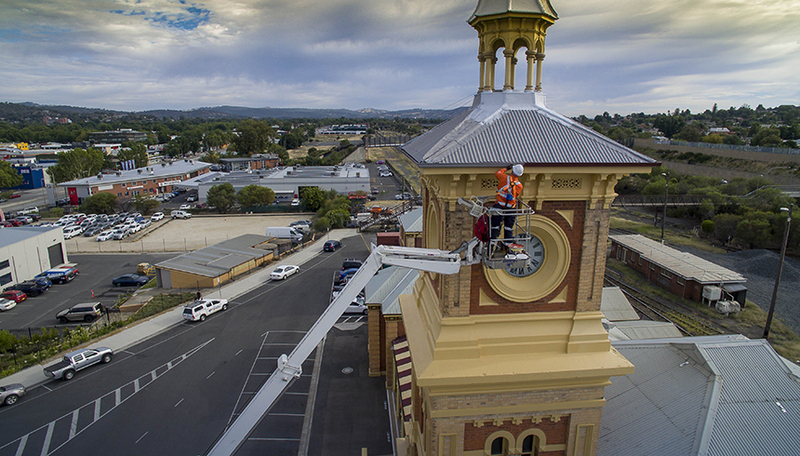 Degnan are proud to deliver refresh works at Albury Railway Station, as a part of the Transport Access Program which aims to provide a better experience for customers by delivering more accessible, modern and secure transport infrastructure. 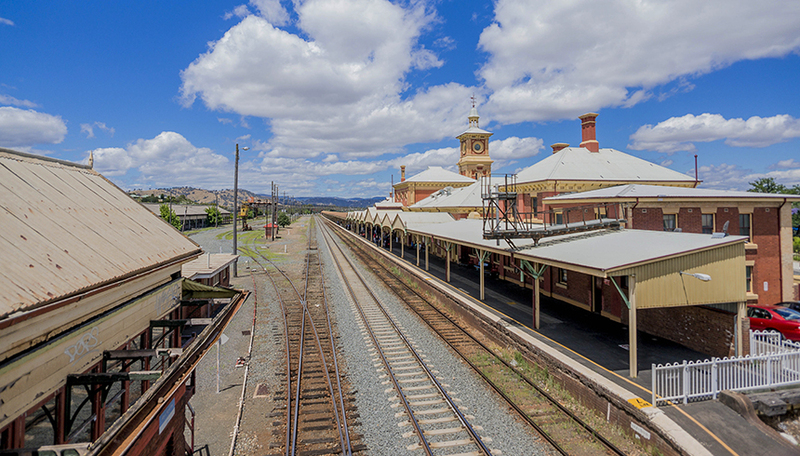 Opened in 1882, on the southern border of NSW, Albury Railway Station is one of the most prominent train station buildings in NSW, and the grandeur of the heritage listed station building reflects the importance of this location in the late 19thcentury. 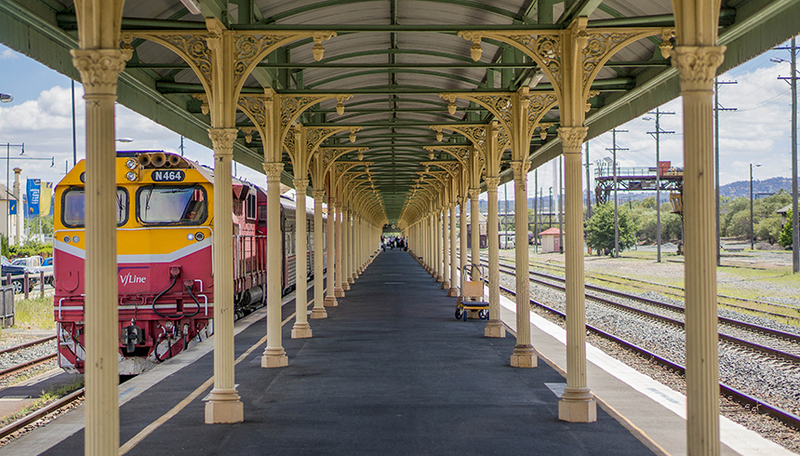 When the station was opened, trains from New South Wales and Victoria operated on different gauge tracks, which resulted in the longest undercover platform in the southern hemisphere being built at the station, so that passengers could transition between lines. The refresh component of the works included a complete paint restoration, deep cleaning and conservation works; while the Access Upgrade provided new accessible bathrooms, hearing loops and tactile indicators. Walkways have been regraded and we have constructed new pedestrian crossings, road works and upgraded the bus interchange.